The main patient tower at UF Health Jacksonville is slated to be renovated in phases over the next several years. Part of that renovation program was the renovation of the 8 North Nursing Unit, located on the north wing of the eight floor. 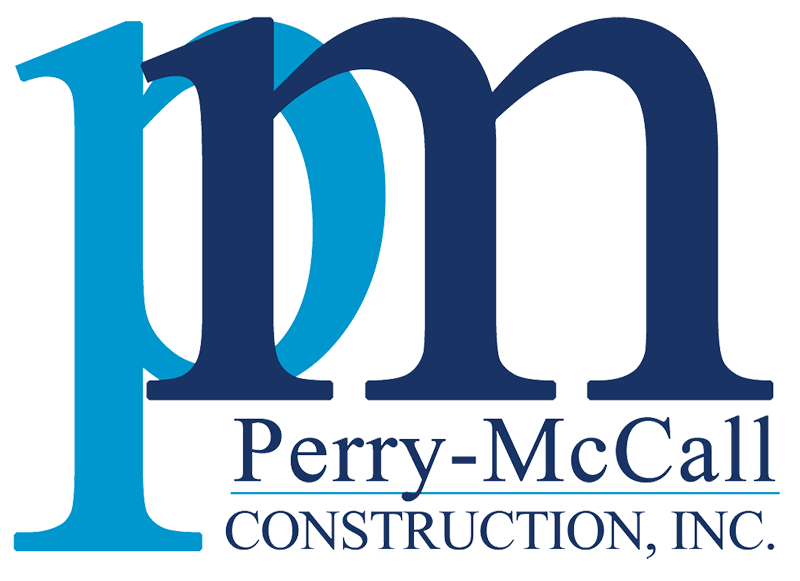 Perry-McCall Construction was hired to undertake this very challenging, 11,834 square foot renovation consisting of the demolition of 26 existing patient rooms, staff lounge, office, nursing station, and medical supply. The resulting space was an empty shell making way for a new configuration and all new systems and finishes. The new layout features 20 patient rooms, including ADA and VIP patient suites as well as a brand new nursing station design to economize space and efficiencies, leaving more space for patients and their families. Work also included replacement of the roof over the north wing and an associated equipment penthouse.